Crystallography is one of the most multidisciplinary sciences, with roots in fields as varied as mathematics, physics, chemistry, biology, materials science, computation and earth and planetary science. The structural knowledge gained from crystallography has been instrumental in acquiring new levels of understanding in numerous scientific areas. Perspectives in Crystallography provides an overview of the current state of the field, reviews its historical origins and explains how crystallography contributes to the sustainability of life. This book resonates with the recent United Nations and UNESCO International Year of Crystallography, a celebration of its achievements and importance, undertaken with the International Union of Crystallography. 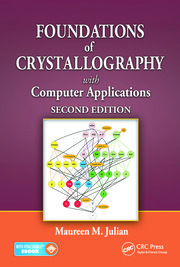 The book then offers a projection of crystal structure analysis in the next 100 years and concludes by emphasizing the societal impacts of crystallography that allow for sustainability of life. Perspectives in Crystallography offers a threefold look into the past, present and long-term development and relevance of crystal structure analysis. It is concerned not only with the state of the field, but with its role in the perpetuation of life on earth. As such, it is a reference of vital interest to a broad range of analytical and practical sciences. Where Is Crystal Structure Analysis Heading in the Future? John R. Helliwell is emeritus professor of chemistry at the University of Manchester, United Kingdom. He has a DPhil in molecular biophysics from the University of Oxford and a Doctor of Science Physics degree from the University of York. He has presented crystallography and research to diverse audiences in academic and scientific civil service contexts and has served the International Union of Crystallography as a representative in several global organisations. He has also chaired science advisory committees in Japan, Australia, the United States and Europe. 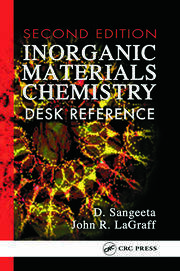 He received the Patterson Award of the American Crystallographic Association and the Perutz Prize of the European Crystallographic Association, and is a fellow of the Institute of Physics, the Royal Society of Chemistry, the Royal Society of Biology and the American Crystallographic Association. "I would like to recommend the book 'Perspectives in Crystallography' to all crystallographers." –Huimin Lin, Editor of Crystals (IF: 2.075, ISSN 2073-4352), SCIE journal, MDPI, BASEL). …recommended to biocrystallographers looking for highlights of the history of their topic and, more generally, to people interested in the crucial impact of synchrotron radiation on structural crystallography." –Giovanni Ferraris, Acta Cryst. (2016). A72, 512–513. 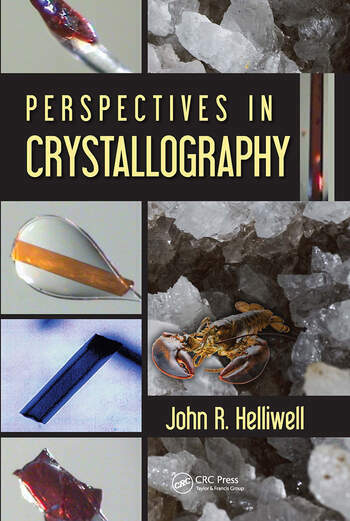 "Helliwell's Perspectives is a collection of articles and lectures by the author celebrating the 100th anniversary of the first crystal structures (1912) and the UNESCO International Year of Crystallography. 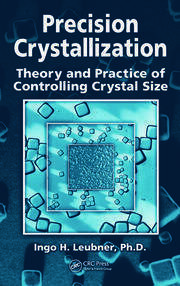 The book covers a broad range of topics…"
–Joseph Ferrara for the International Union of Crystallography Newsletter, Volume 24, Number 1. 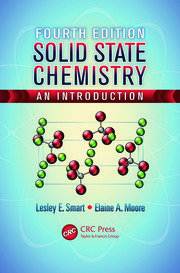 "The current book describes efforts during the International Year of Crystallography 2014 to make the public aware of the impact in everyone’s life of crystallography… Three excellent chapters describe the work of some British pioneers in this field… It is no surprise that this book also covers some of the significant advances in synchrotron and neutron crystallography over recent years... Another challenge that is described in the book is the determination of the protonation state of various sites in a protein… One value of the book is to have these articles in one volume, many of which have previously been published in this journal. The author is a highly experienced crystallographer, John R Helliwell, now retired from his professorial duties in Manchester. He can now choose among challenging tasks all over the world where his broad expertise is needed, including being the editor of this journal." –Anders Liljas, Biochemistry and Structural Biology, Lund University, Sweden, for Crystallogr. Rev. May 2016, http://dx.doi.org/10.1080/0889311X.2016.1191201. – Carl Schwalbe, Crystallography News, June 2017.